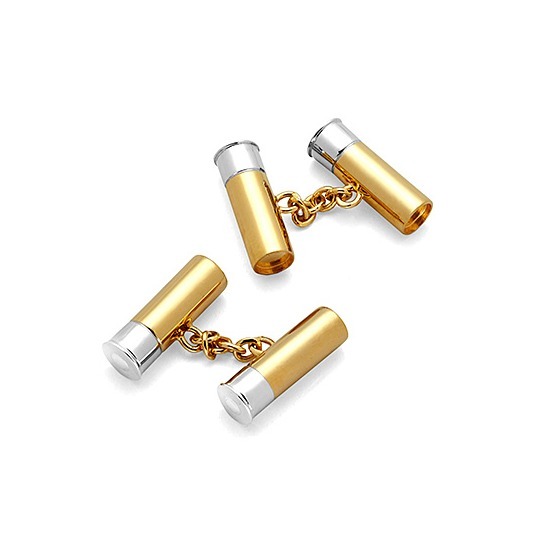 Add a touch of sporting fun to your shirt with our luxurious Sterling Silver & Gold Plated Shotgun Cartridge Cufflinks. 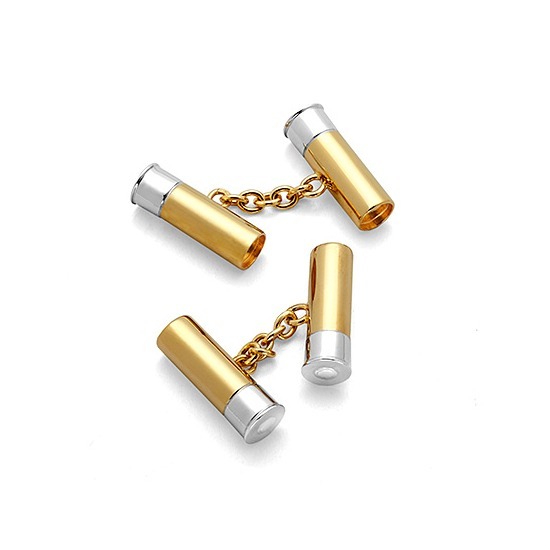 Handmade from hallmarked Sterling Silver and Gold Plate and beautifully crafted with a wonderful attention to detail in the style of a shotgun cartridge, they will make an absolutely stunning gift for any shooting enthusiast. 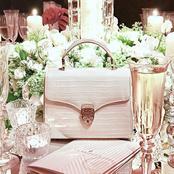 Each pair of Shotgun Cartridge Cufflinks will arrive in an exquisite Aspinal signature jewellery presentation box.